The online catalogue will accept bids from registered users until 14:30, 24th March. It will be possible to bid live during the auction using this page, or using DeaMoneta website. Each website requires a different account: please be sure to register in time. Bids can also be submitted by fax before 12:00h of the day before the auction (Fax number: +43125303330040). 41: Greek Italy. Southern Lucania, Sybaris. 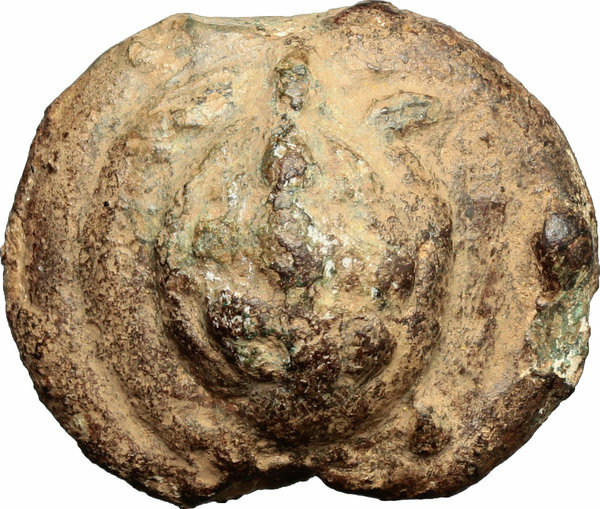 AR Stater, 550-510 BC. 140: Roma/Wheel series. AE cast Sextans, 265-242 BC. 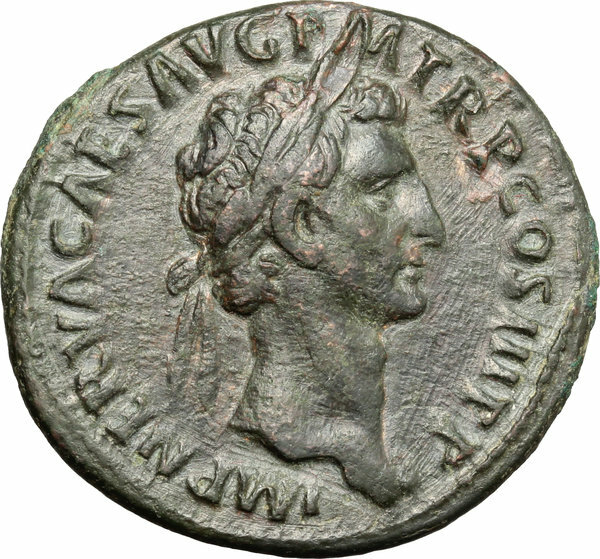 219: Nerva (96-98). AE As, 97 AD. 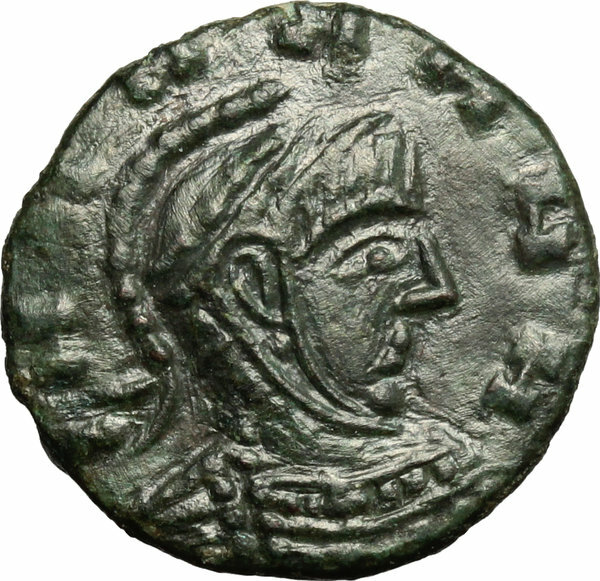 342: Nero (54-68). 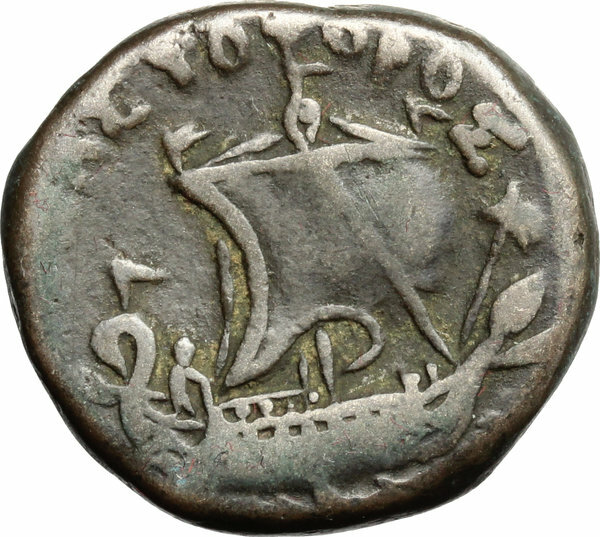 BI Tetradrachm, Alexandria mint, Egypt, 66-67. 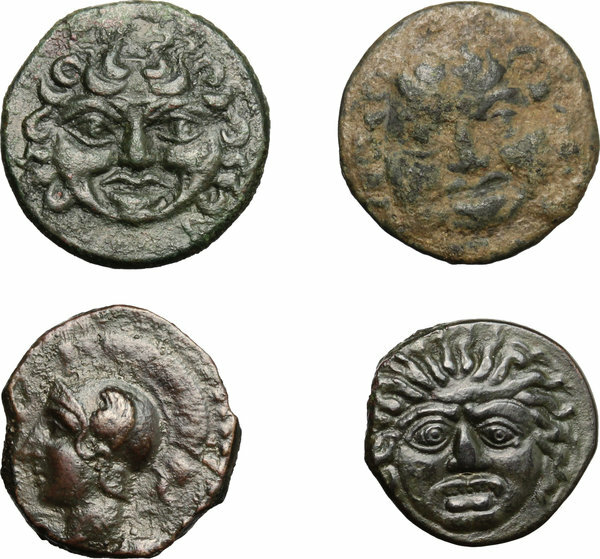 364: Barbaric Coinage. 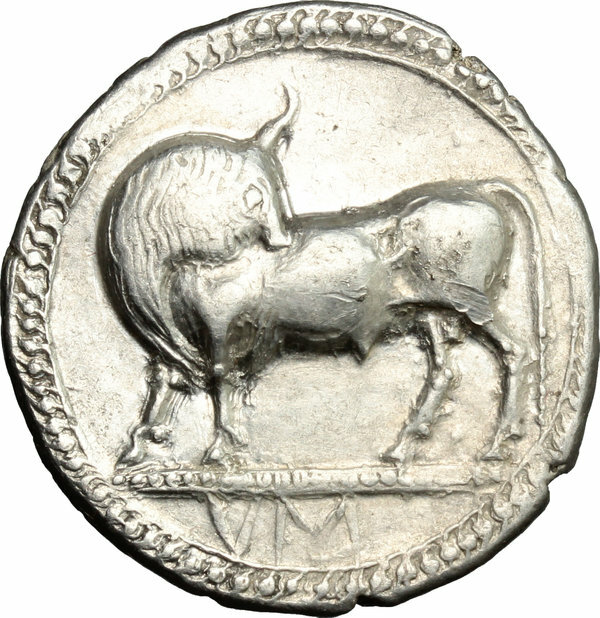 AE 3, barbaric imitation, 4th century AD. 391: John VIII Palaeologus (1425-1448), Emperor of Costantinople. AR Stavraton or Half Hyperpyron, Constantinople mint, 1425-1448. 399: Archaic bronze 'kouros' figurine. Etruria, 5th century BC. 460: Germany. German States. Prussia. 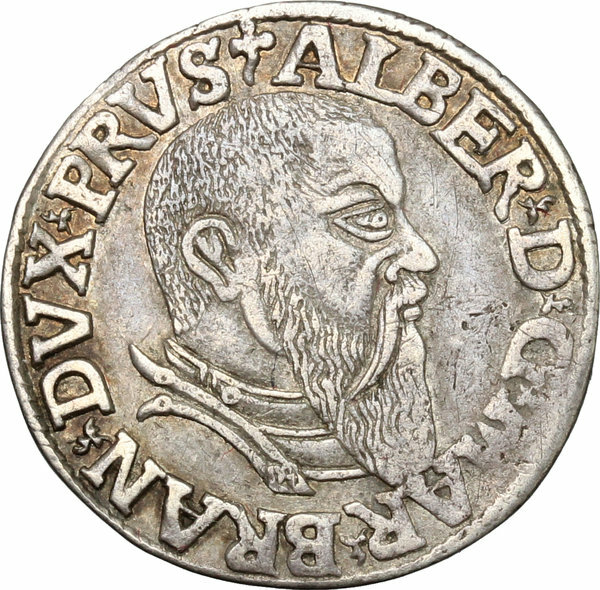 Albert of Brandenburg-Ansbach (1525-1568). 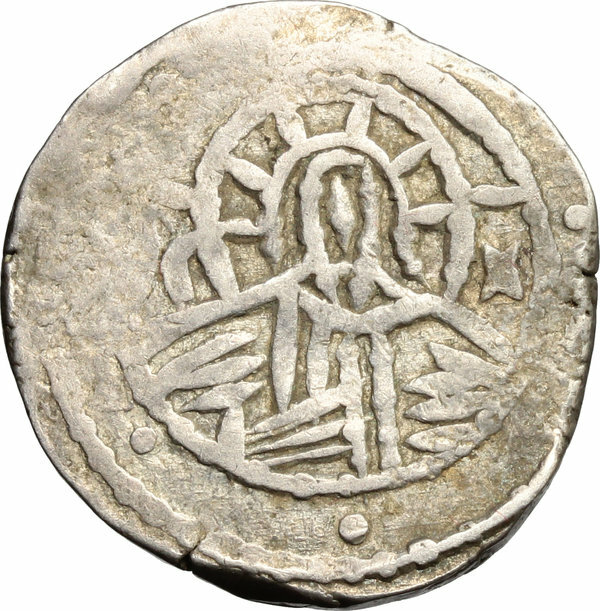 AR 3 Groschen 1543. 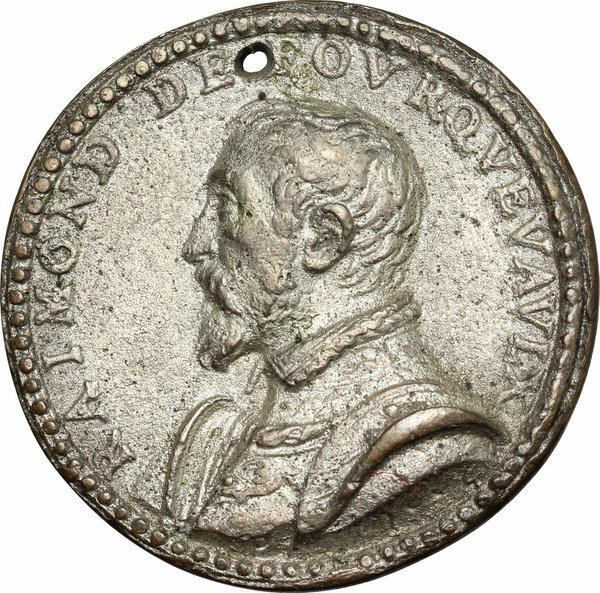 508: Tin Cast Medal, 16th century. D/ Raimond de Fourquevaulx (1508-1574).